a buddy forwarded this to me today. 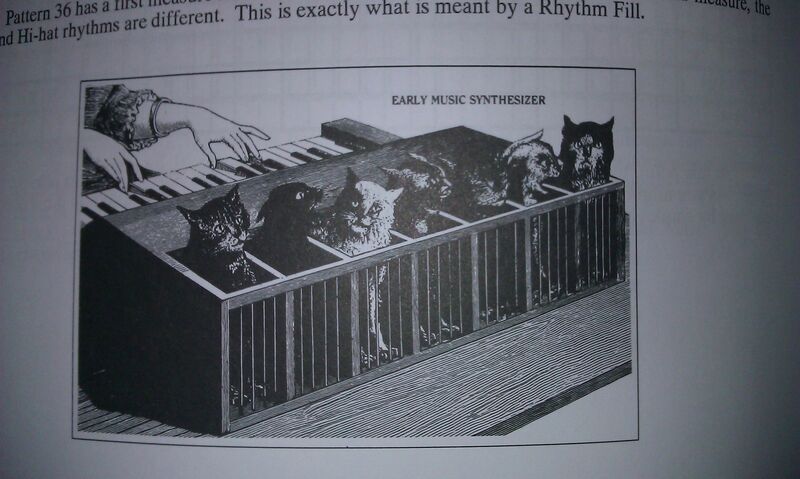 apparently he thinks this is what i have since i have a synths and a cat... of course it would be a monosynth. Even better than cat yodeling. the risk for a voice that pees the carpet and shreds the couch is too great.